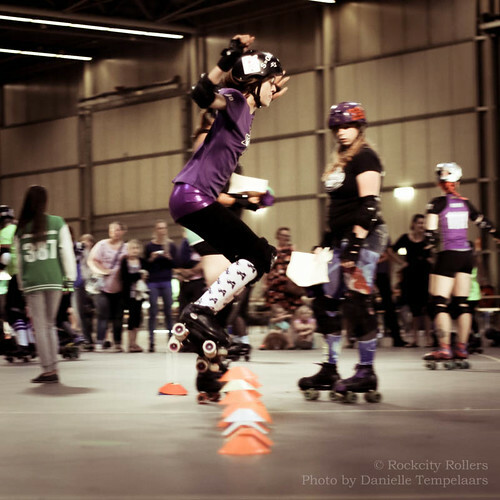 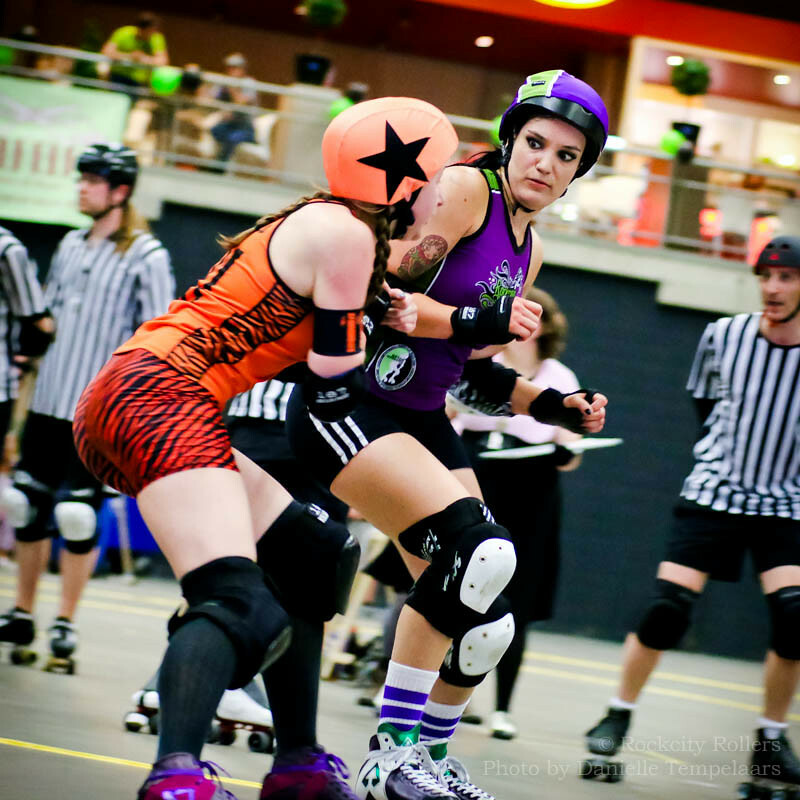 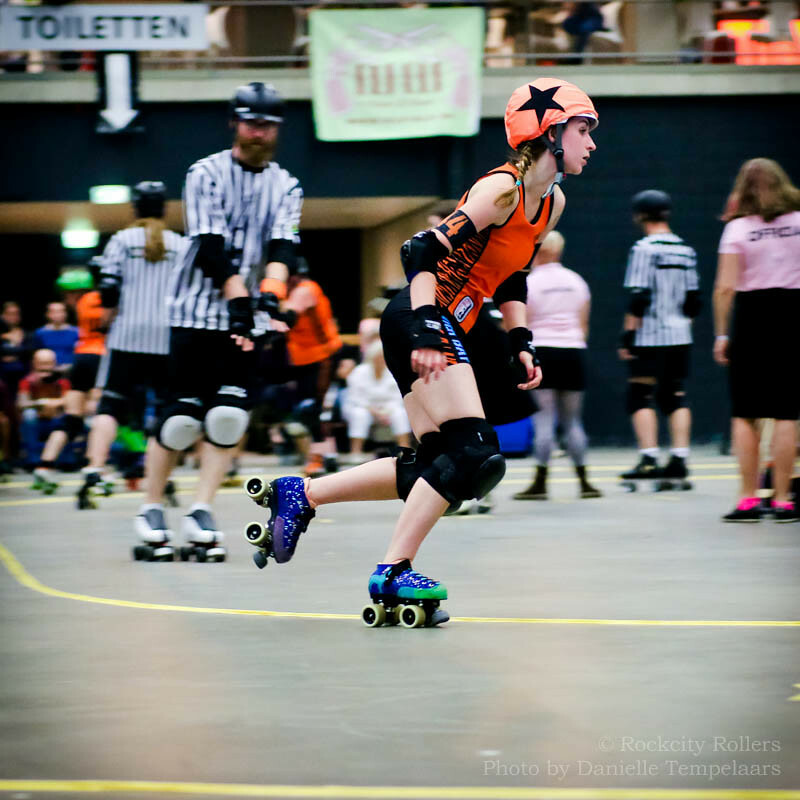 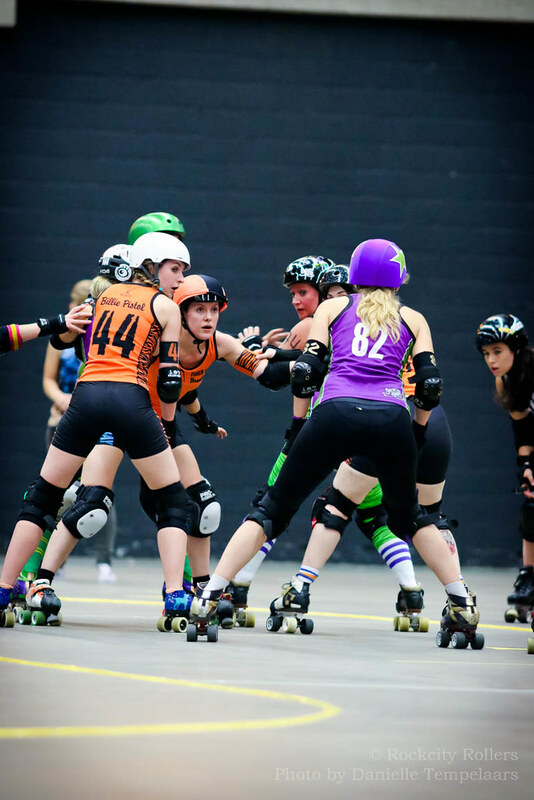 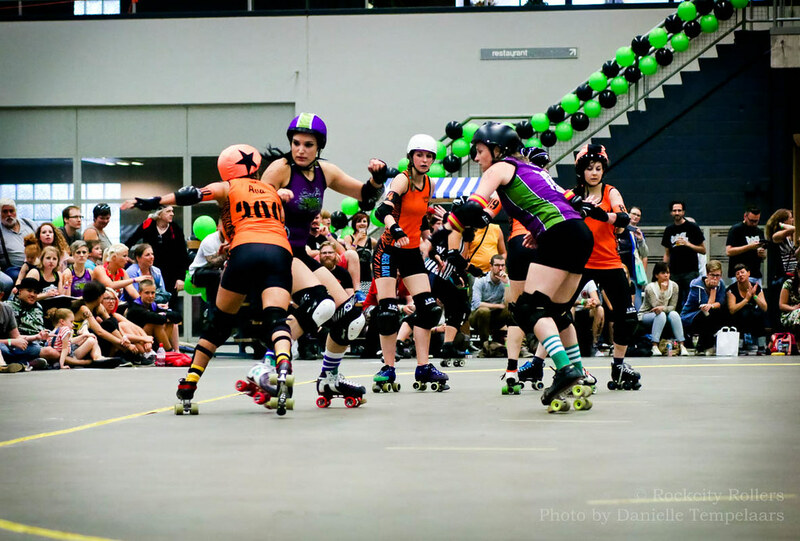 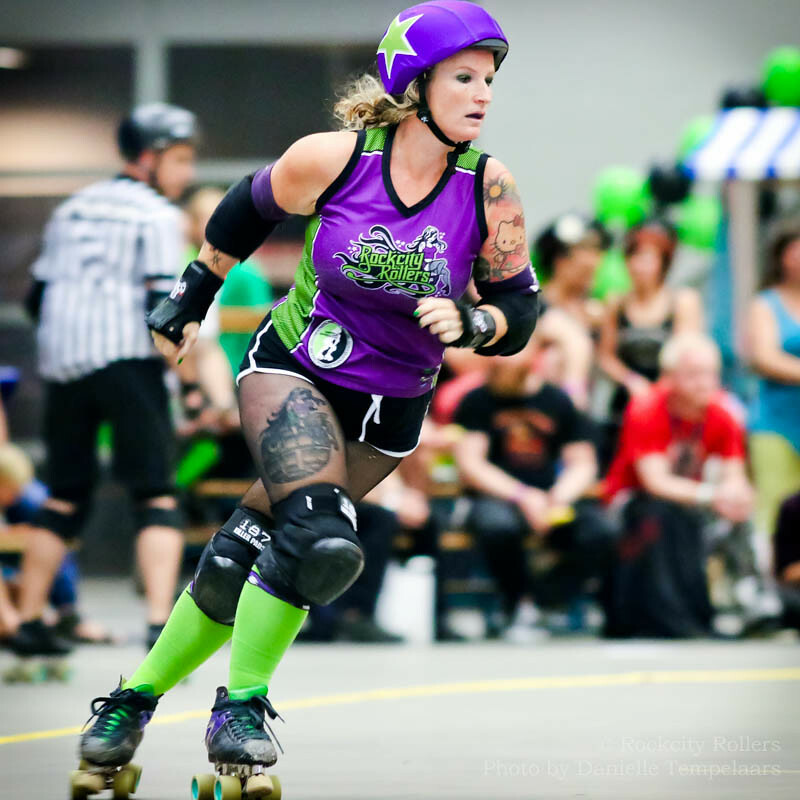 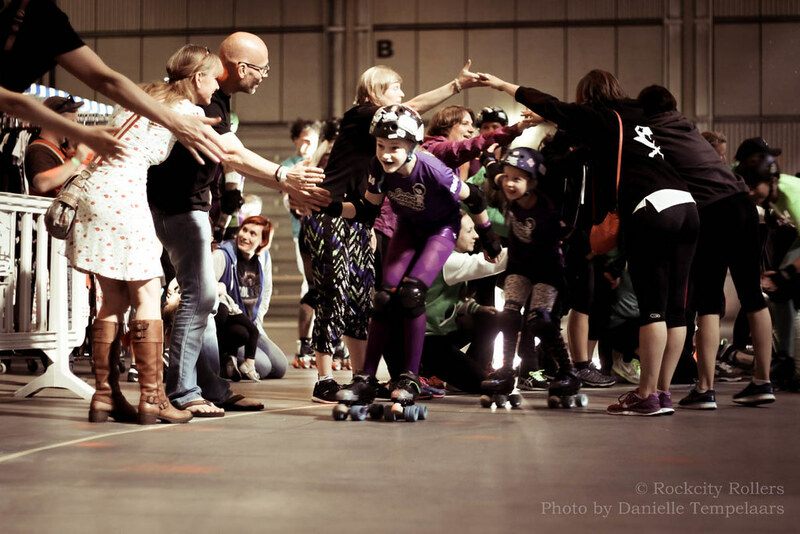 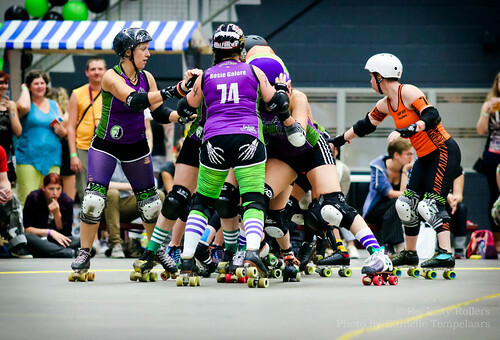 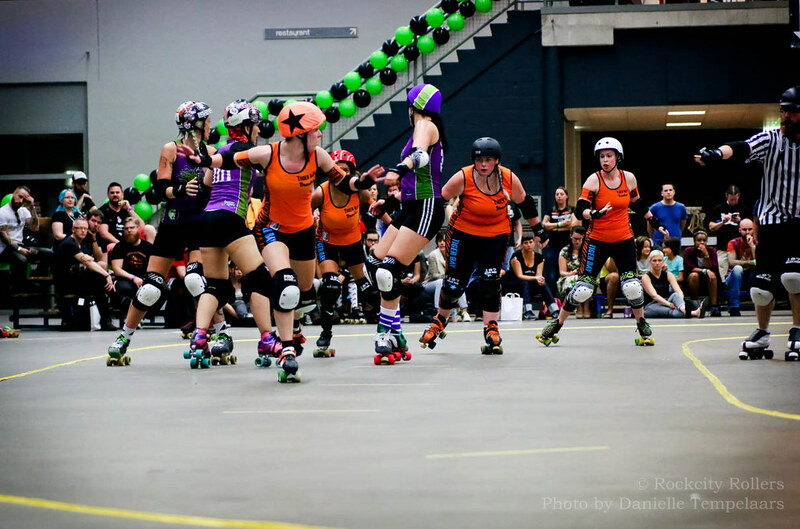 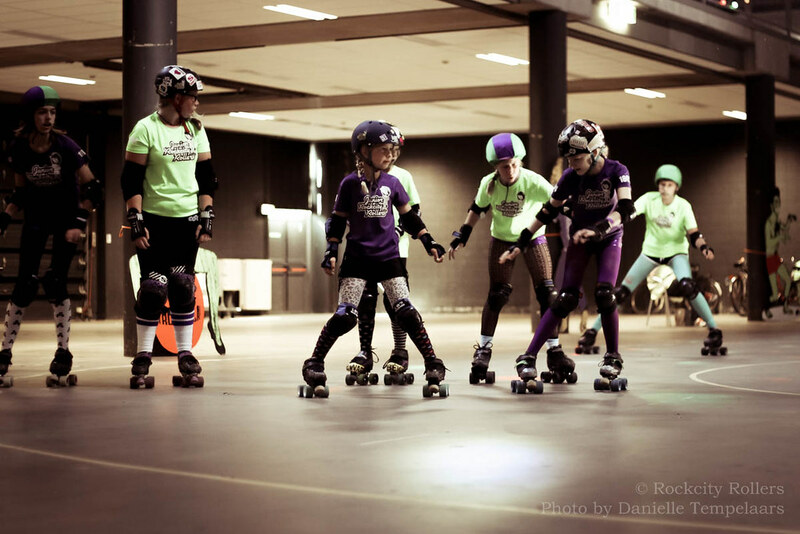 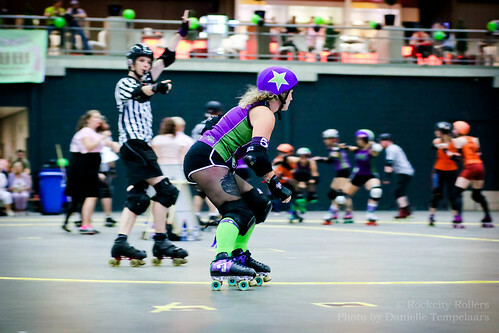 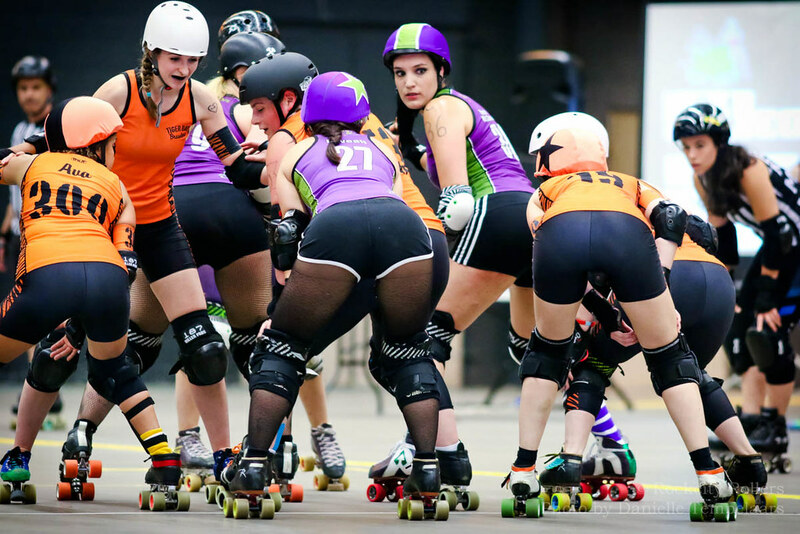 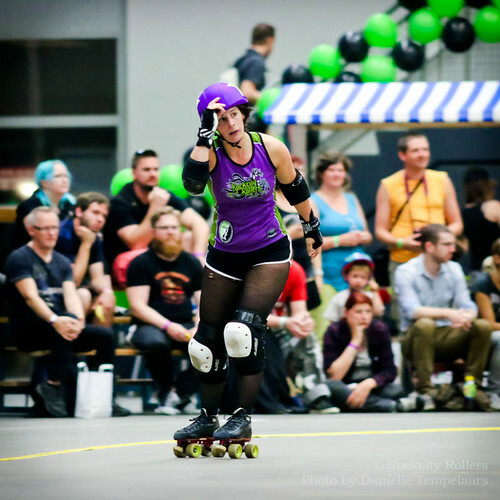 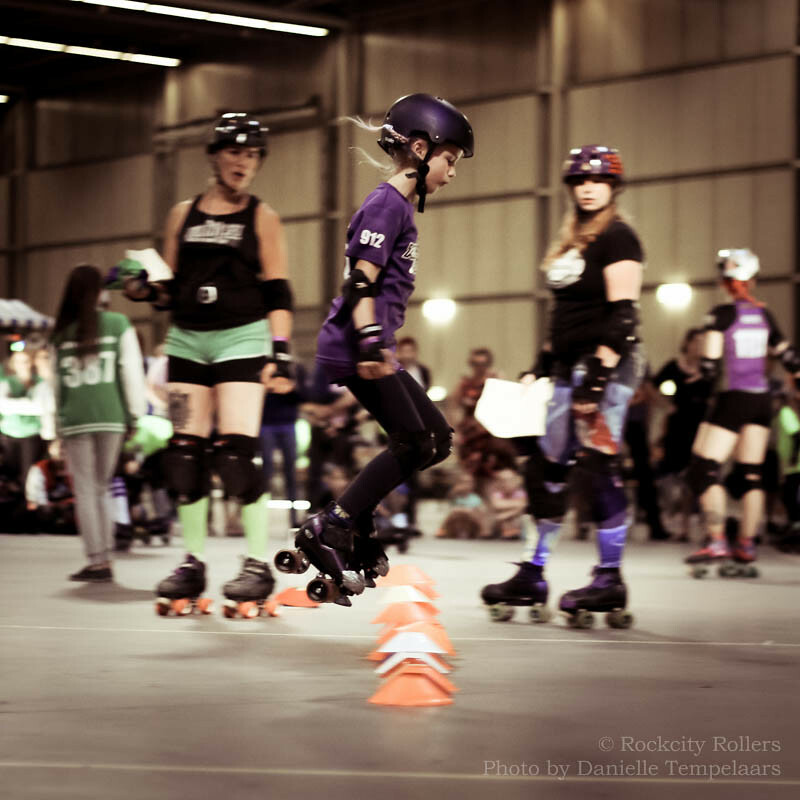 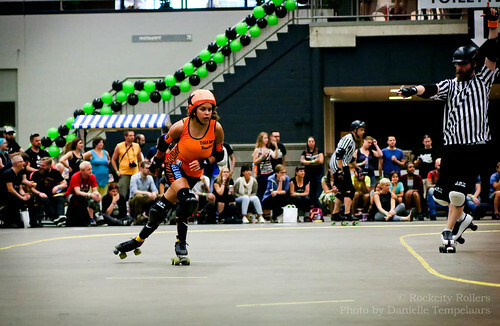 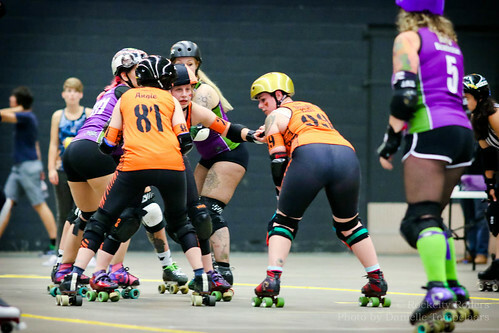 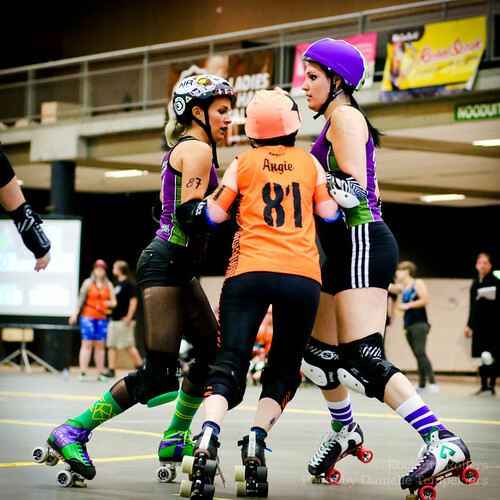 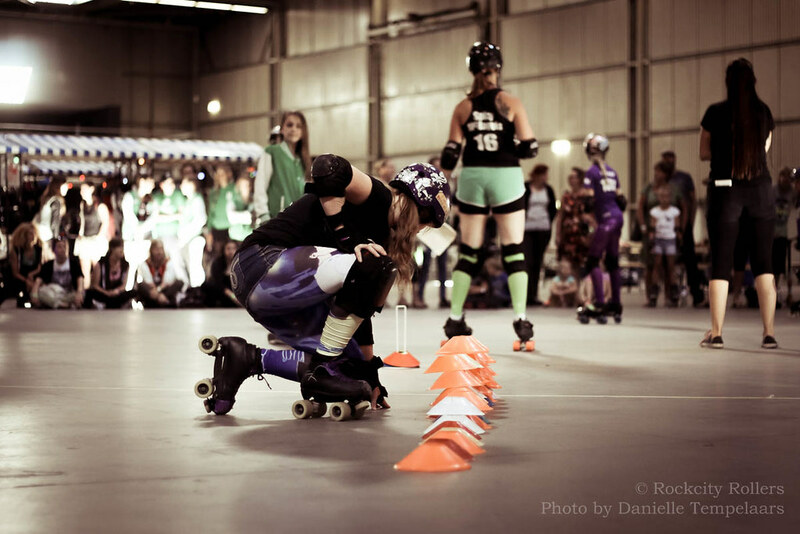 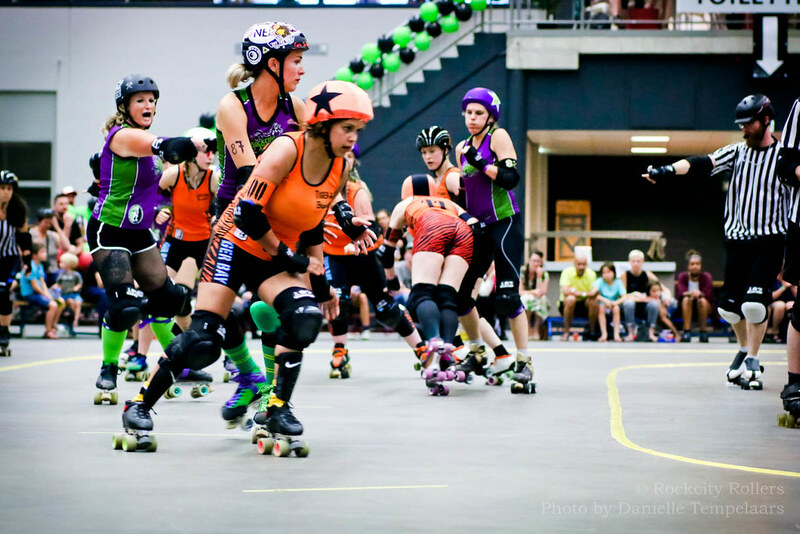 Pictures from the event Rock ‘n Roller Derby 31-08-2015 at Beursgebouw, Eindhoven! 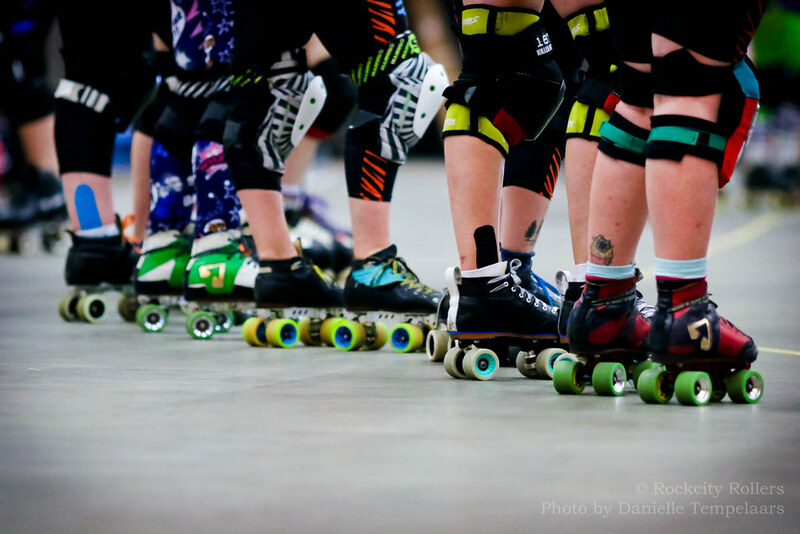 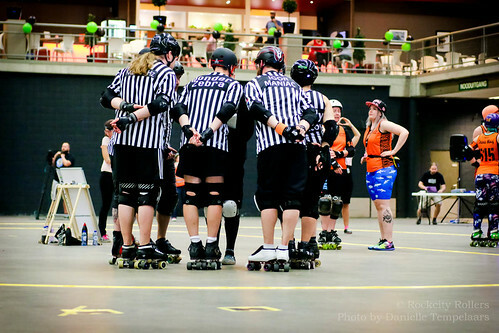 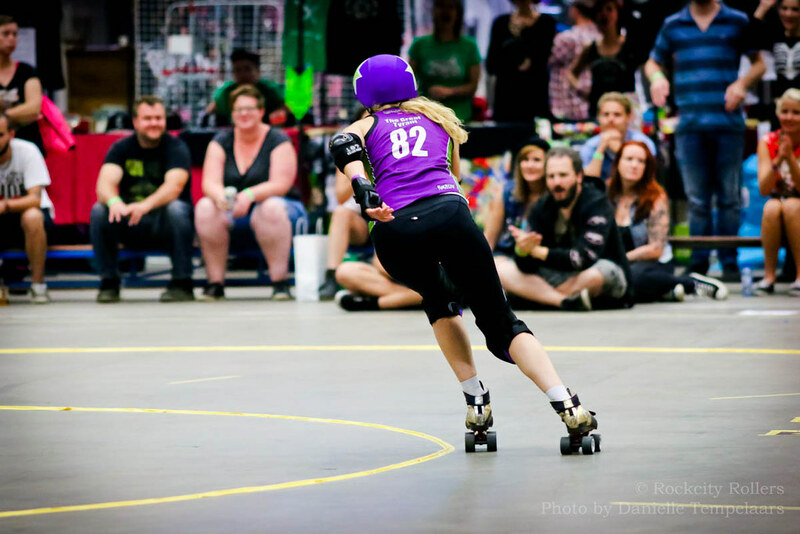 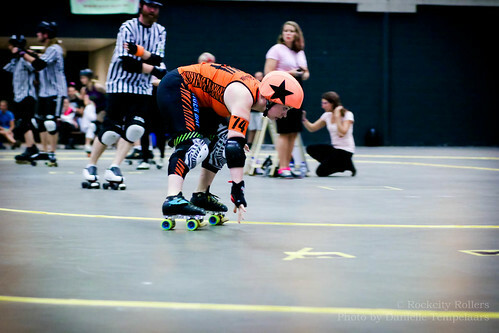 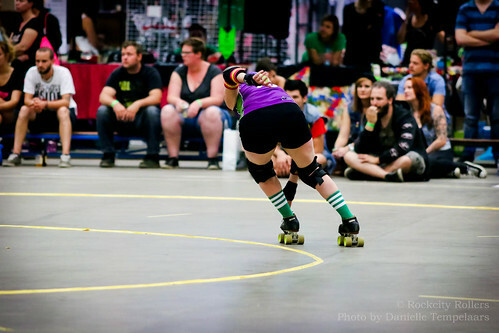 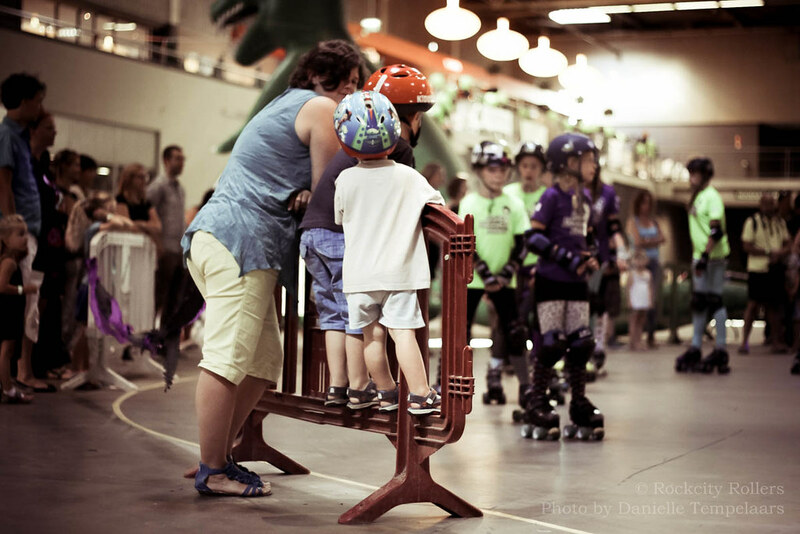 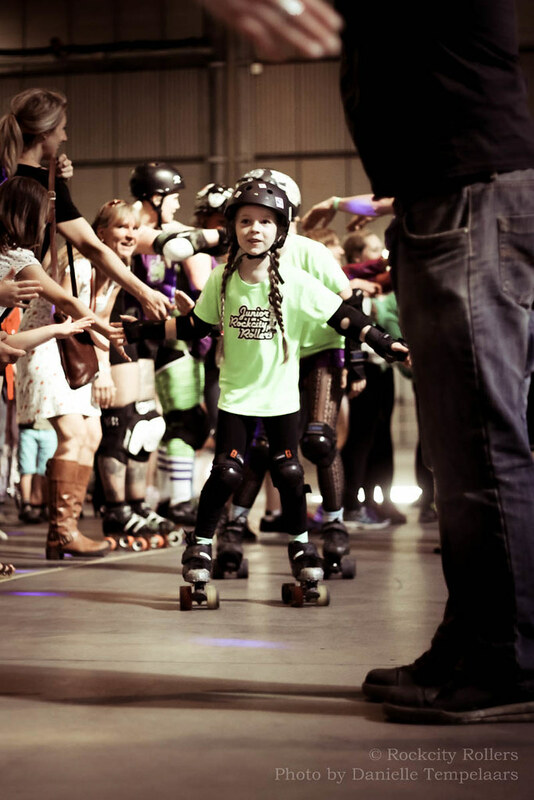 Thanks to the Tiger Bay Brawlers, the Crime City Rollers and la Boucherie de Paris for coming over and making this event incredibly awesome. 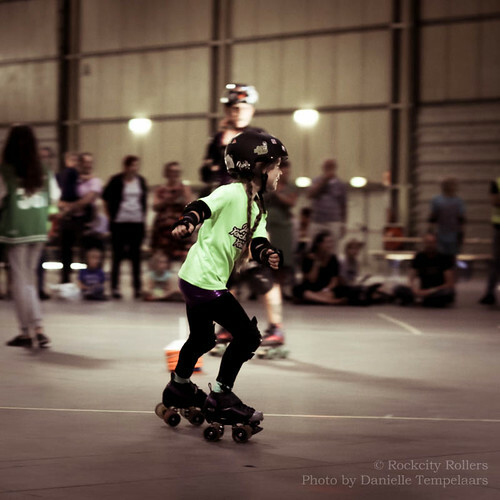 Thanks to the Little Devil All Stars, the Dirty Denims and Rock ‘n Roll Circus for making the party completely unforgettable. And a very big thank you to the DJ’s, all our awesome volunteers and offials, it’s been fun, see you next year! All pictures by Danielle Tempelaars. 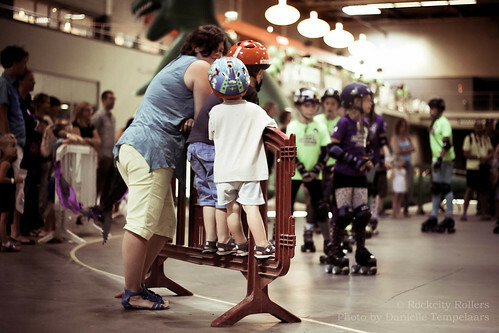 © Rockcity Rollers 2010-2019 Rockcity Rollers, Eindhoven, NL | Webdesign by MooiMentha! 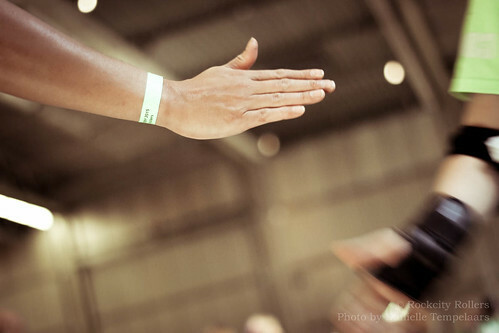 Disclaimer: All photos and content on this website are copyrighted by their respective creators. 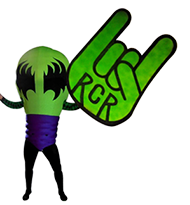 Please do not reproduce, print or use any photos or content in any context without written permission from the Rockcity Rollers.